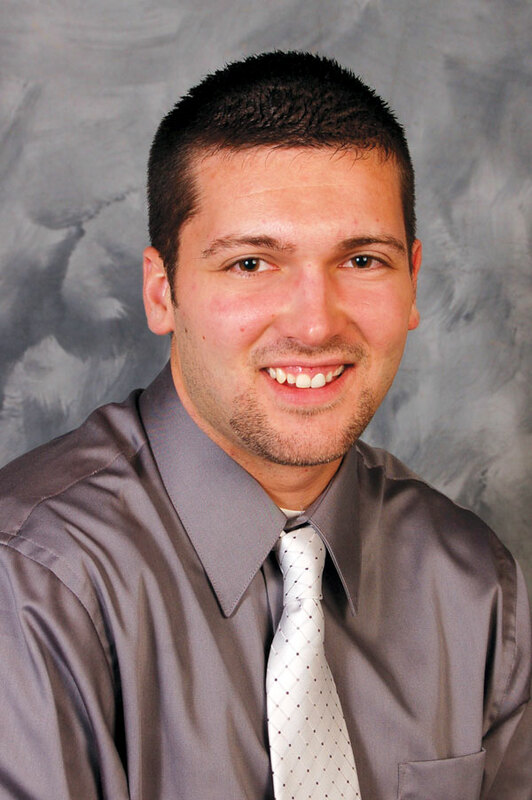 My name is Josh Lewis and as an Indiana Native and resident of Monroe County, I am glad to share with you my journey in real estate. Previously employed with the Lawrence and Monroe County Sheriff’s Office and now a licensed Real Estate Professional, I strive in helping our community in every way possible. As a RE/MAX agent,I am here to guide and assist you in one of the biggest financial decisions of your life. When I’m not assisting my clients I enjoy spending quality time with my family and friends, golfing, fishing, and renovating homes. If you need assistance in finding your new home or are interested in selling your current home, please let me help you in making that important decision.